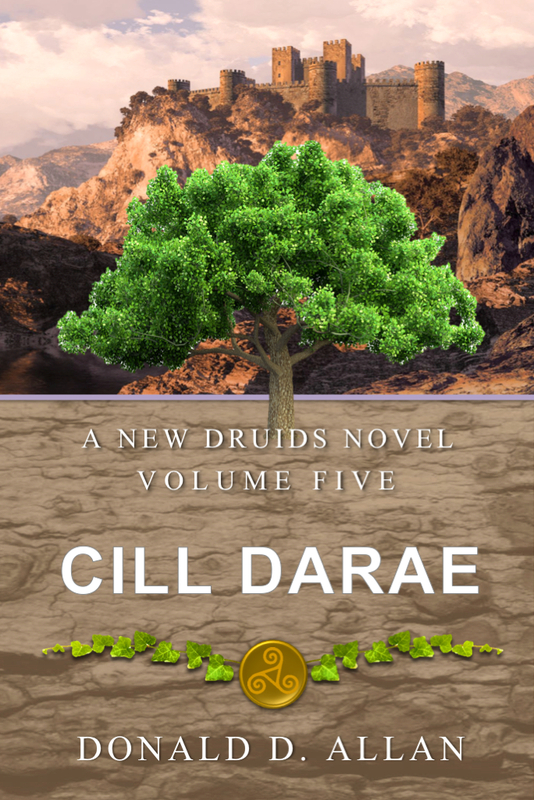 A third volume will now be added to the New Druids Series. It seems that it is growing in size in my head. 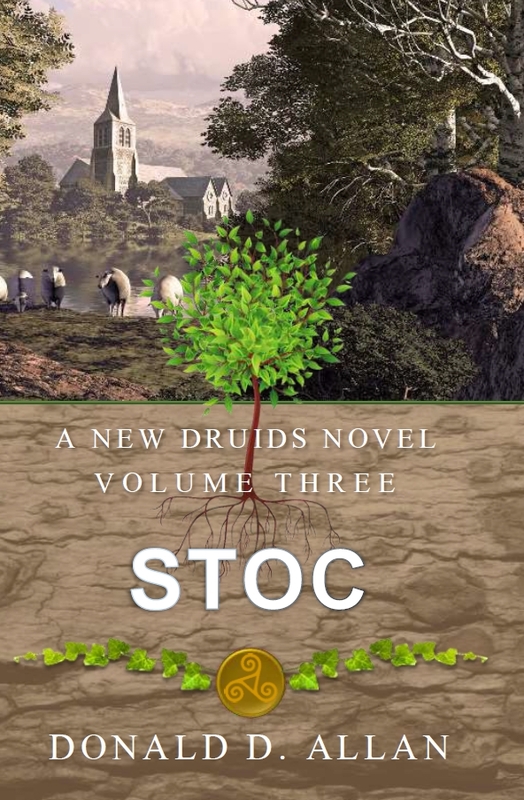 I had epiphany flying back to DC Friday night while I was working on what I thought was the second volume, Stoc, when I realised that I had enough storyline in my head to push half of what I had forward into a third volume. This has the added benefit of making the book progression more in line with the journey that the protagonist, Will Arbor, is undertaking. It should make for a better tale in the end. Otherwise, the story would be too rushed. You see I have an outline of where I want the story to finish up with Will Arbor. As I was writing Stoc I realised that I was flying through his discovery of his powers and I needed to spend more time exploring that aspect before I rushed willy-nilly to the conclusion of this part of the tale. 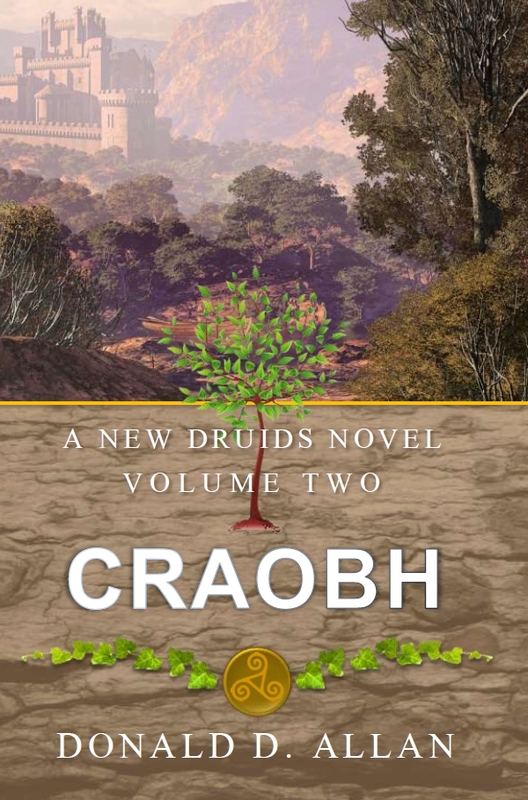 So now I get to introduce the “new” second novel, Craobh, and the “new” third novel, Stoc. As an aside: If anyone is wondering where I came up with these titles well wonder no longer. 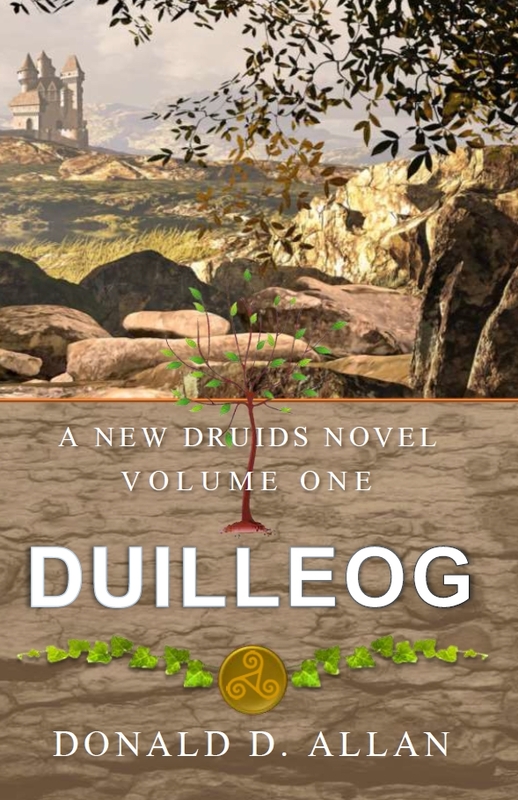 In old Irish, the parts of a tree are named duilleog for the leaf, craobh for the branch, stoc for the trunk (think stalk), and freamhaigh for the root. It is so easy to write a story, surprisingly. It takes time. Yes, it does, but, it is a labour of love. Imagine you have a hobby you love to do, like trains, or reading or video games. You crave doing that hobby. It makes you happy. So it is with writing. But, it is hard to get it right if I want to let others see what I have done. To make sure that what you set up a hundred pages ago still makes sense to a reader. When you write you are supposed to create an outline and work from that but like any confrontation with the enemy your original, well-reasoned, outline will not stand up. You need to adjust and manipulate. And adjust and manipulate. Go back time and again and rip out what you thought was brilliant writing and throw it away. Those moments hurt. But, the good news is that it is YOUR story and YOUR imagination. There are no limits to what you can achieve. Then find a good editor to file away the rough edges. Then publish and get your armour on.